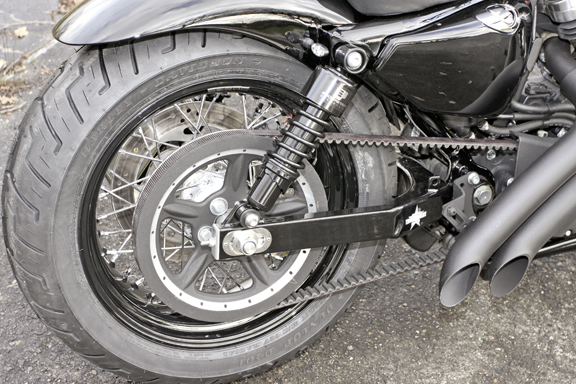 Our swingarm conversion kit will enable you to mount a 210 tire on your stock 2004-up Sportster without doing any modifications to the frame! 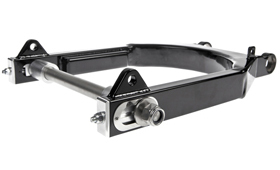 Kit includes black powder coated swingarm and mounting kit. 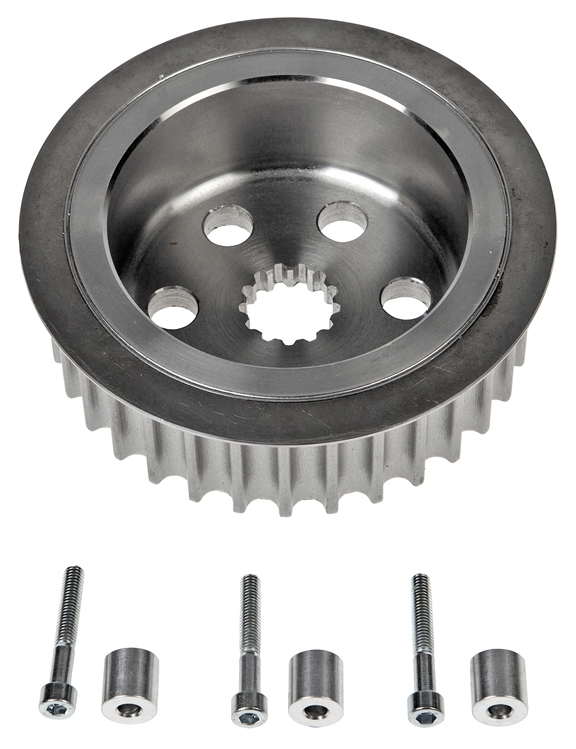 Please note you will need to purchase also primary offset kit p/n 04-76-010 (sold separately). 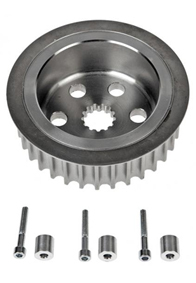 got to your your page recently and very interested on the 210 tire swingarm kit for sportster. i am from Malaysia,currently riding a 2009 xl883 sportster super low. please let me know how i could purchase the above item and its shipping cost. anxiously awaiting your reply and instruction how to close the deal. 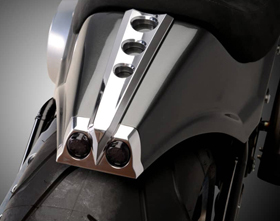 Thank you for your interest in Eurocomponents’ wide tire swingarms for Sportster’s. 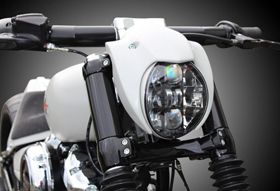 Yes, we can ship the 210 Tire Sportster Swingarm Conversion Kit to Malaysia with UPS Expedited service. Please note all International orders must be pre-paid via bank wire transfer (no International credit cards or PayPal are accepted).